Visit Wavertree Car Centre Ltd to discover your ideal used car! 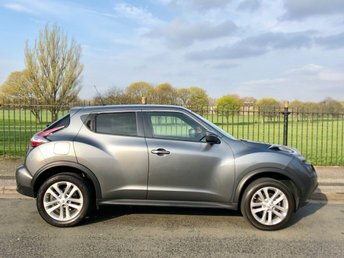 Our showroom is based in Liverpool if you would like to browse the entire collection of quality, second-hand Nissan cars and our dedicated sales team will be on hand to offer any advice and assistance that you may need. With many years of experience in the industry, we know how to match the perfect make and model to your budget and requirements. Nissan is a manufacturer committed to automotive innovation, always seeking to create new vehicles and make them more advanced. 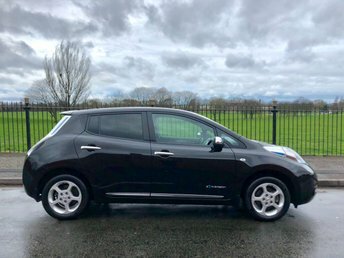 Take the Qashqai, for example, deemed the first and arguably the best crossover, or the 100 per cent electric Nissan Leaf, which is paving the way for environmentally-friendly cars. 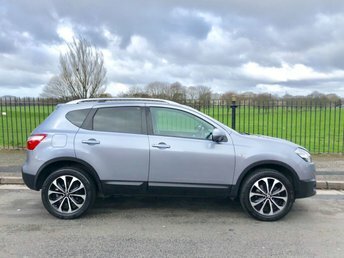 Explore the current selection of used Nissan cars here on our website, or at our site in Liverpool!